Italian utility Enel Spa has launched a voluntary layoff programme at the Brazillian power distribution company it acquired last year. 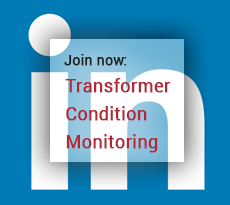 Under the new program, employees older than 55 who have worked for the distribution company for more than eight years can apply. Sources indicate the voluntary program will run from December 2018 to January 17th 2019. Enel did not give details of how many people had accepted so far, nor of what employees who do accept will receive. One source with knowledge of the matter said that around 180 employees of the 3,000 eligible workforce had already taken buyouts. 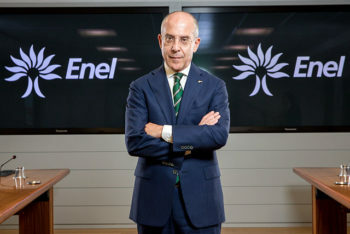 Enel renamed Eletropaulo Metropolitana, which it aquired for around $1.5 billion, to Enel Distribuição São Paulo in December.